Capital Roofing and Restoration, Inc. Comment: I would like to get an estimate for inspect the home, I am renovating the home and I need to make sure the home is up to code. Check the bathroom because there are no vent and check for vents in the laundry room, checking the electric and plumbing in the basement. Home Insite Property Inspections, Inc.
Englewood Home Inspectors are rated 4.81 out of 5 based on 2,047 reviews of 113 pros. 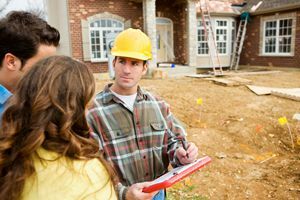 Not Looking for Home Inspection Contractors in Englewood, CO?